Who doesn’t like slow cooking a pot roast for 10 hours and enjoying the roast just falling to pieces because of its tenderness? This pot roast is a perfect combination if you like beef and you like spicy. Put it on top of mashed potatoes or enjoy it like a roast beef dip on a nice french roll. My husband does not like salmon but I sure do. 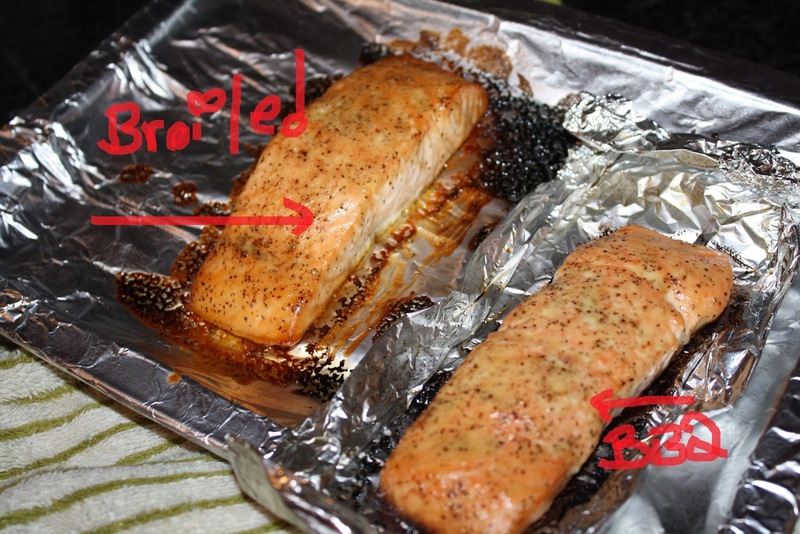 The best part about this recipe is that it is quick and you can baste your salmon and through it in the oven while you prep other food. This came out lightly sweetened with just the right about of seasoning. You could still taste the fish but if gave a since of Hawaiian flare. It just needed some grilled pineapple. Next time!